Close your eyes and think back to a small town in the 1960s. Look at the gas stations, grocery store parking lots, drive-in movie theaters; all you see are big, lumbering, gas-guzzling sedans. And probably a few muscle cars. But not an SUV in sight, most likely, and certainly no crossovers. Now open your eyes, and do the same thing in real time. Most of what you’ll see are unoffensively-designed, gas-sipping crossovers. What happened to the American sedan? It may feel like America’s transition from cars to crossovers happened in the blink of an eye… and that’s probably because it did. In the late 1980s, when SUVs first started becoming a common offering by automakers, they were cumbersome and achieved laughably poor fuel economy. So buyers mostly continued to opt for cars. However, in the late 1990s and early 2000s, automakers came to the market with a solution to the pitfalls of the SUV: the crossover. An SUV is based on a truck platform with a body-on-frame architecture. This means that the frame of the vehicle is built first, and the body is a seperate piece altogether that is effectively placed on top of the frame. A crossover, on the other hand, is built on the same platform as a car, with a unibody architecture. This means that the body and the frame are one piece. This differentiation is often lost in our everyday vernacular though, as we often refer to vehicles like the Honda CR-V, Toyota Highlander, and Ford Explorer as SUVs—but they’re actually crossovers using a unibody design. True modern-day SUVs are few and far between, but a couple of examples are the Chevrolet Tahoe and Ford Expedition. 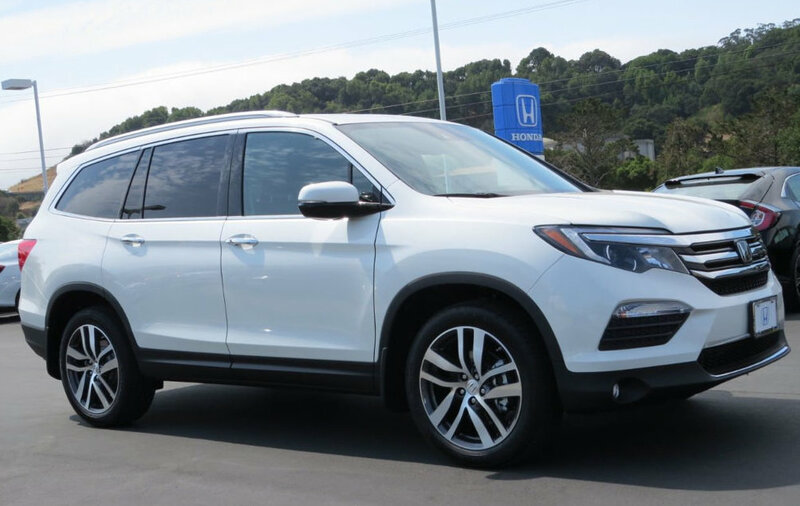 The Honda Pilot, one of the best selling crossovers of the last few years. So, why did the tide turn so suddenly? Well, the answer is simple: who wouldn’t want all the practicality of an SUV with the easy driving dynamics and fuel efficiency of a car? Crossovers typically use the same engines and platforms that are offered in the brand’s car models as well, so get all the space and practicality of an SUV, but with the smaller gas bill and easier driving dynamics of a car. It’s an easy decision for most buyers. 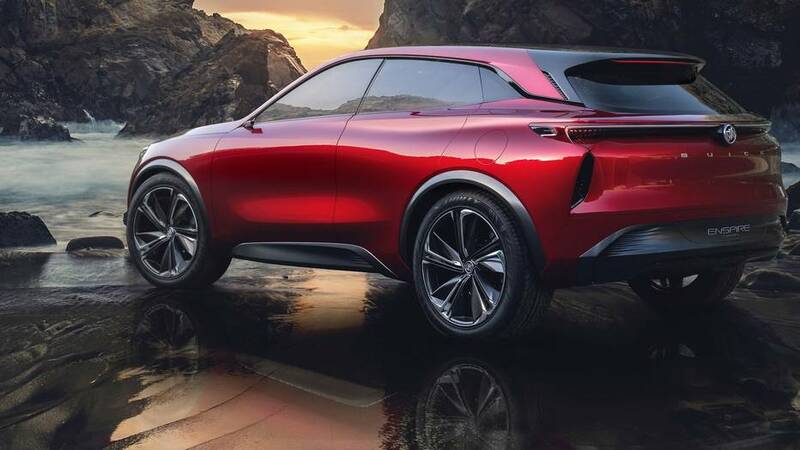 To fortify these claims with a few statistics, LMC automotive—a global automotive market forecasting company—estimates that 84% of new cars sold by GM in 2022 will be crossovers. That includes Chevrolet, Buick, Cadillac, and GMC. GM is a company that made a name for itself with car models like the Chevrolet Impala and Cadillac’s luxury sedans, and now their model lineup is dominated by the crossover, a segment that effectively didn’t exist two decades ago. GM’s cross-town rival, Ford, has taken even more drastic measures and recently announced that it will be killing nearly ​all​ of its car offerings. Every sedan and hatchback sold by Ford is scheduled to be discontinued after its current production cycle (with replacement plans still uncertain), with only the Mustang and a (crossover-style) Focus Hatchback remaining. It doesn’t get more conclusive than that—times have changed. The crossover is arguably the most significant lasting addition to the automotive industry since the automobile itself. It has taken over showrooms across the country, and it’s starting to dominate the American highway. The question now is, will the car ever actually die, completely? It’s hard to say for sure, but automakers are businesses first and foremost; they’ll produce and sell the products that have the highest demand, and less on things that don’t. But the key word there is focus; they may focus ​less on cars,​ but not drop them entirely. There’s no doubt that crossovers are the future of the auto industry, but it’s hard to imagine a world without iconic and ubiquitous cars like the BMW 3-series or the Toyota Camry. BMW has proven with its most recent iteration of the 5 series (the G30) that there’s still strong demand for a ​good​ car in North America. It’s a midsize luxury sedan, not a crossover, but it had only 200 unsold units left on dealer lots by the end of March 2017, just a month and a half after it started hitting showrooms. The 5 series’ success is a hopeful sign for the future survival of the car, and proves it won’t go away (at least not completely.) But there’s no question that the crossover is America’s new favorite automobile, and most likely here to stay.